Kind, caring and sympathetic treatment for those needing hospice care. Hospice care is a type of care and philosophy of care that focuses on the palliation of a chronically ill, terminally ill or seriously ill patient’s pain and symptoms, and attends to their emotional and spiritual needs. 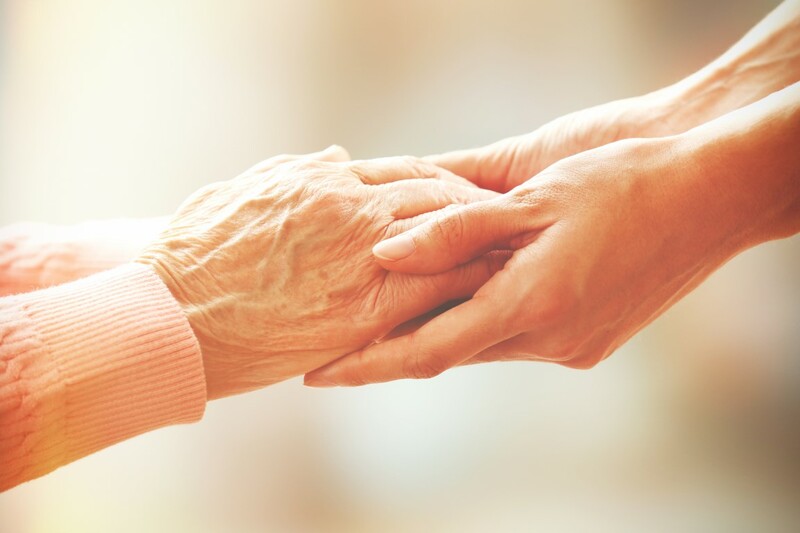 Facing those issues can be extremely emotional and traumatic, but our staff at Alpine Nursing Home are kind, caring and sympathetic to the needs of all involved with a hospice patient. Rest assured all patient needs will be met with utmost compassion and cooperation.